Long waits? Doesn’t even matter cause it’s Basel. As long as we have a nice martini in hand or a fresh breeze we’ll wait that 1.5 hour. If the restaurant can text us 15 before our table is ready, even better. Here are some spots worth the wait. 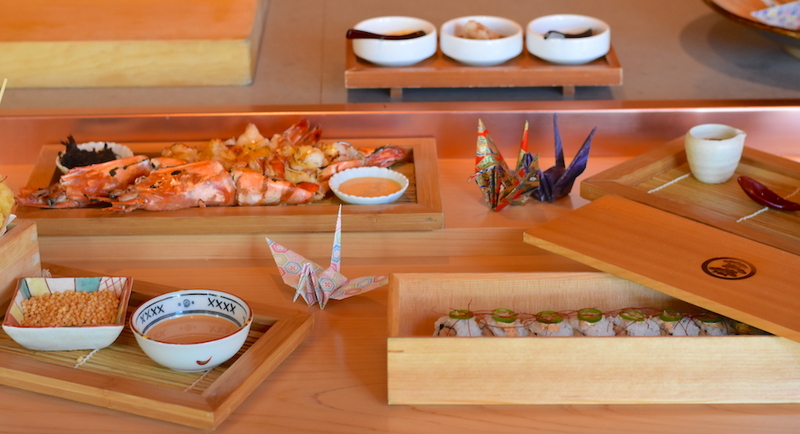 From NYC to Miami Beach, Sushi Azabu delivers Michelin starred sushi and hot Japanese delicacies. Must-order dishes include Japanese wagyu tataki, Hokkaido scallop & uni, and Niku beef udon. A new authentic Italian trattoria located at Cadillac Hotel & Beach Club in Miami Beach. We’re eyeing dishes like the Cavatelli Sorrentina, Pugliese wood fire pizza and more. Newly opened Tokyo-style drinking den with cocktails by mixologist Nico de Soto and thoughtfully prepared Asian dishes developed by renowned chef Brad Kilgore. On the menu are sharable appetizers, such as the uni Fondue and a Wagyu Katsu Sandwich. Mediterranean food, drinks, and service inside the Shorecrest hotel in Miami Beach. 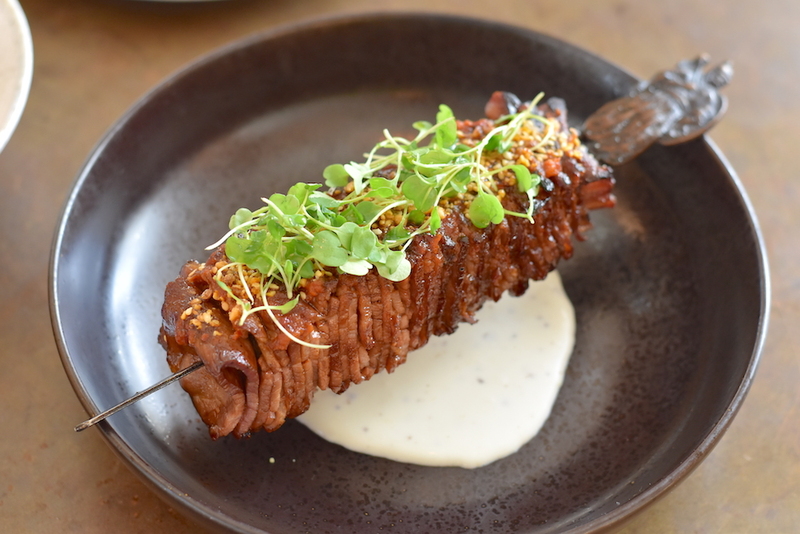 Must-order dishes include the truffle pide, short rib kebab and lamb ribs. Chotto Matte offers four cooking stations: The Sushi Bar, The Robata, Sautee, and Tempura in a tropical setting with an open-air ceiling. 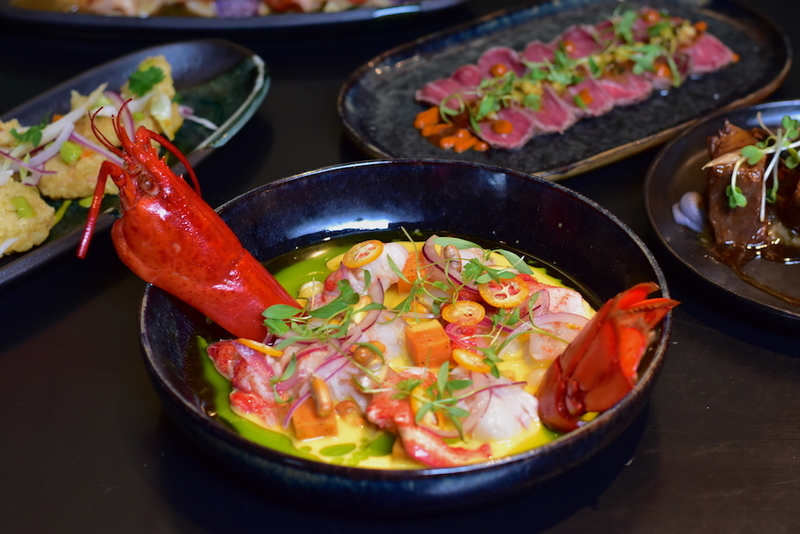 Must-order dishes include the Nikkei Sharing Menu II which consist of numerous outstanding and fresh dishes. 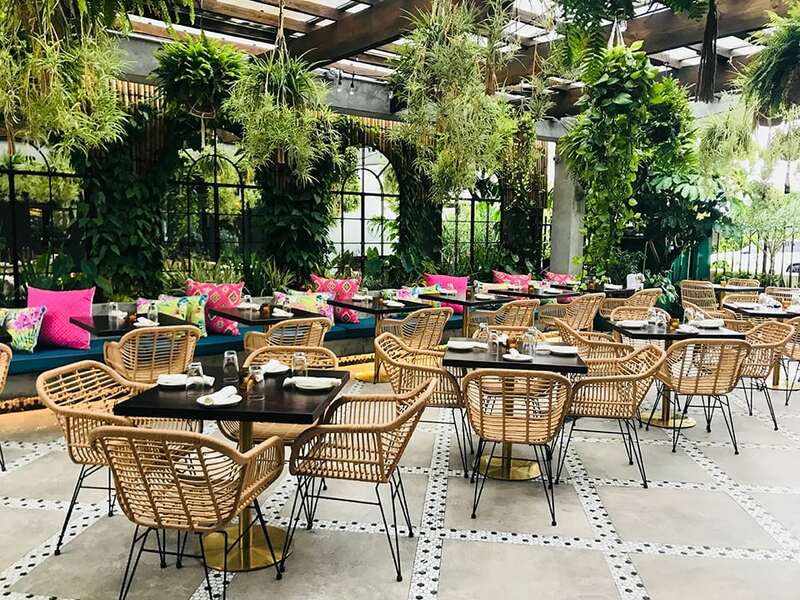 Pharrell and restaurateur Dave Grutman have opened up a très chic restaurant featuring modern European flavors in the Design District. Native French chef and Top Chef France winner, Jean Imbert is leading the kitchen at Swan. We think you need to get in soon, and not just for Pharrell but for the food. We did a little snooping and you can expect local ingredients, dishes that inspired Chef Jean from the age of 10, a veal blanquette, a souffle with homemade Nutella and more. Chinese concept, Palmar offers a tropical vibe with dishes that make you say, ‘Damn.. that’s good!’. 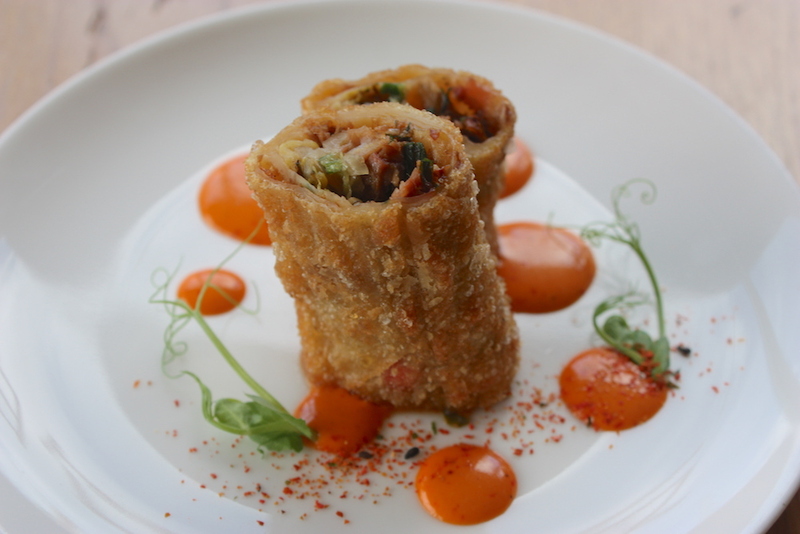 Must-order dishes include Duck confit dumplings, crispy eggplant, jasmine smoked ribs and the5-spice egg custard. When your friends want comfort, chicken, and a fancy cocktail. Must-order dishes include the rotisserie chicken, BBQ pork ribs, truffle fries and the double dirty burger. Globally inspired cuisine befitting the cultural melting pot that is Wynwood. The menu features snacks, ceviche, rice and noodles, specialty rolls, and more. 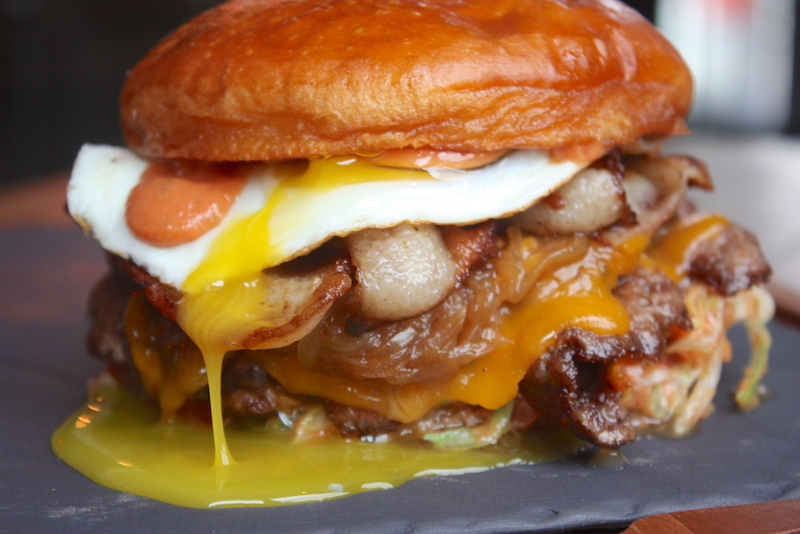 Must-order dishes include the cloud pork belly, tuna tartare, crudos roll and the ramen noodle burger. 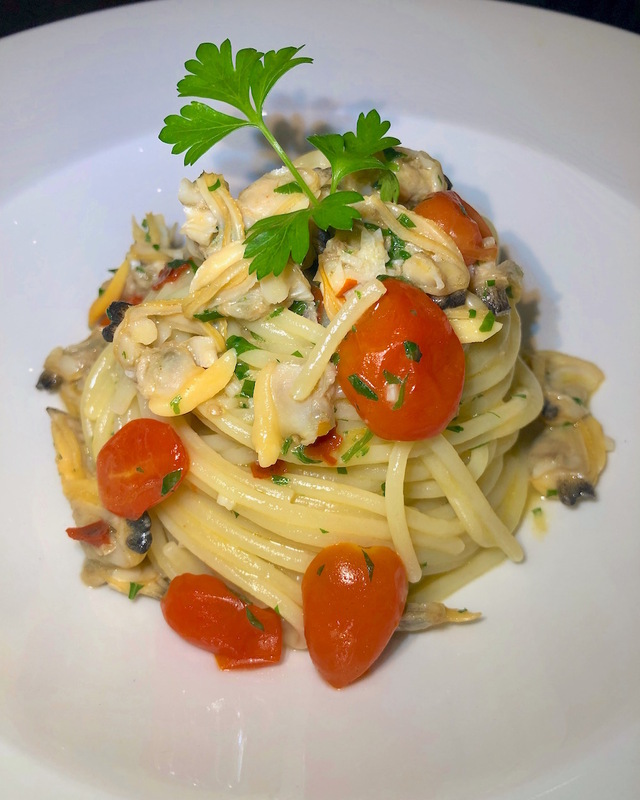 Expect an upsccale neighborhood spot serving up Southern Italian cuisine.We recommend dining al fresco on their beautiful patio out back with a lush garden. 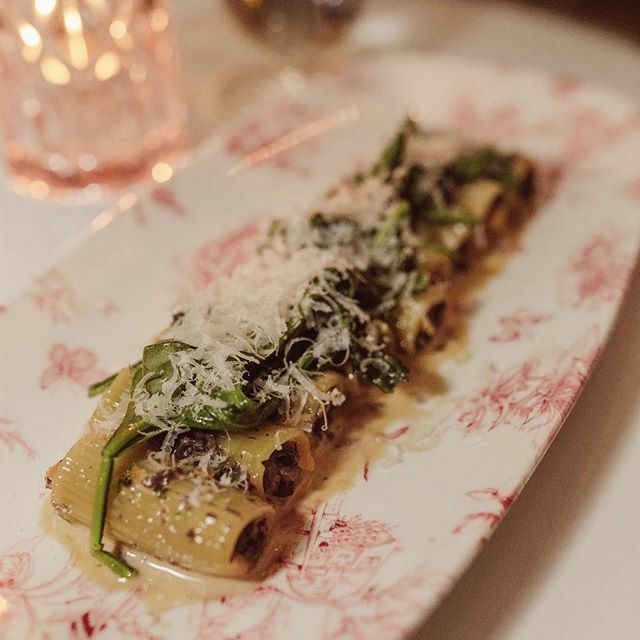 Doma has both classic Italian dishes and modern variations. The dishes highlight local ingredients with an emphasis on seafood. 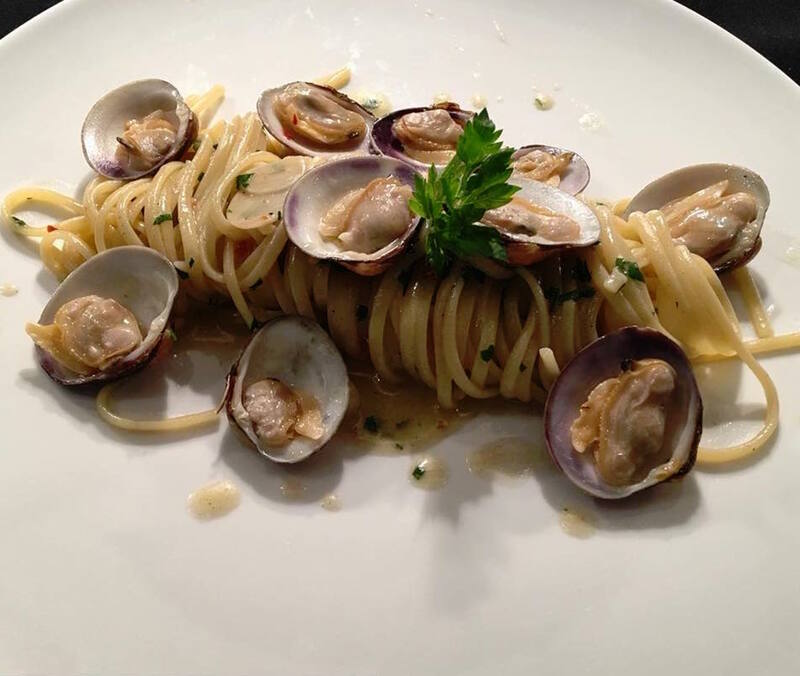 Must-order dishes include the beef tartare, warm seafood salad, and the spaghetti “alle vongole”. An Asian food hall in Wynwood with seven restaurant concepts, two bars, and one Karaoke Bar. 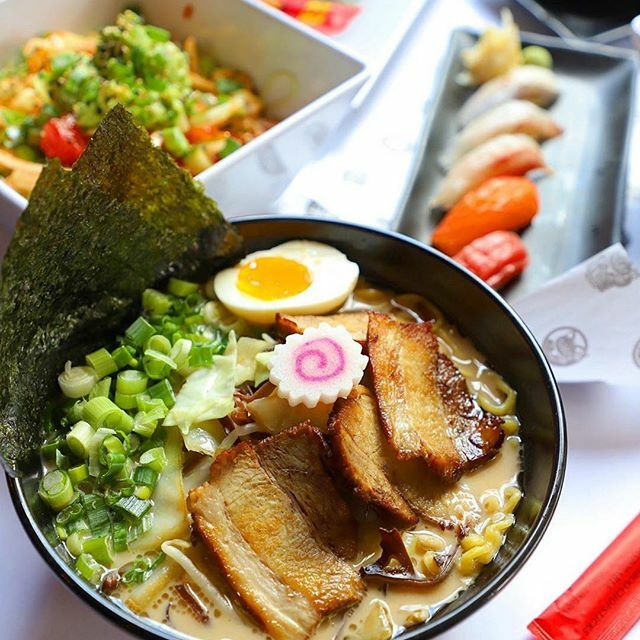 1-800-Lucky offers both an indoor and outdoor atmosphere for guests who want to grab a bite of ramen, pecking duck, fresh poke, and handmade dumplings. 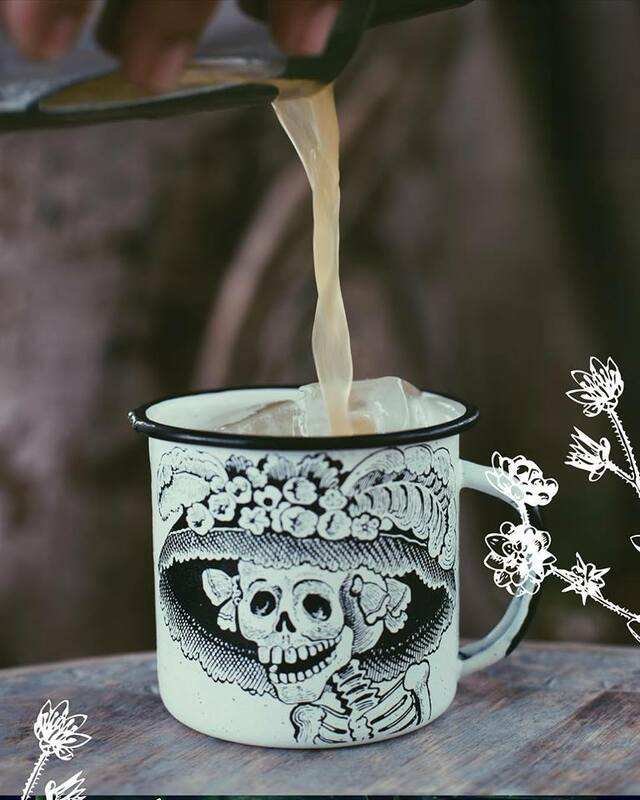 Want to feel like you are in Tulum? The recently opened Proyecto Tulum is a sacred space where art, gastronomy, mixology, music and fashion merge in a tucked away place. A full decked out Christmas pop-up bar (Fa-la-la-la-la). Could this be like Santa’s Enchanted Forest for adults but in Wynwood & better? Obvio. 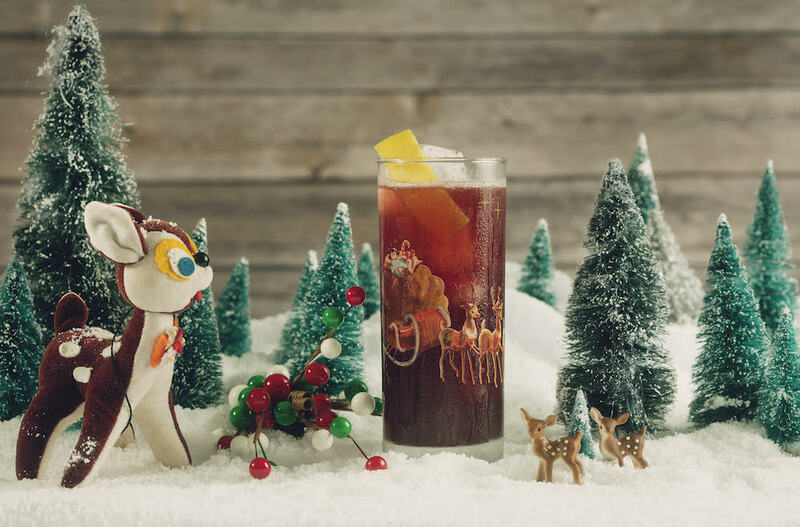 Expect gingerbread cocktails, Santa’s Pants mugs and ugly sweaters. If you want to dance a little reggaeton during Basel, rácket will do the trick. 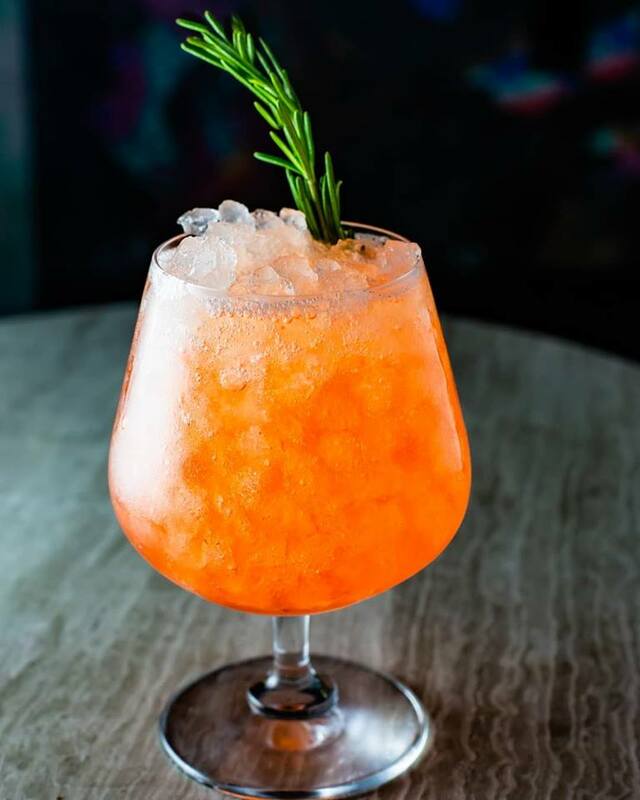 rácket is a Wynwood cocktail bar and lounge brought to you by Homecookin’ Hospitality Group. The venue is a covered-atrium featuring a tiki-inspired rum and tequila bar. Vista has unveiled a new rooftop bar and lounge transforming it into a tropical urban oasis above the trees featuring live music, shareable bites and delicious cocktails. 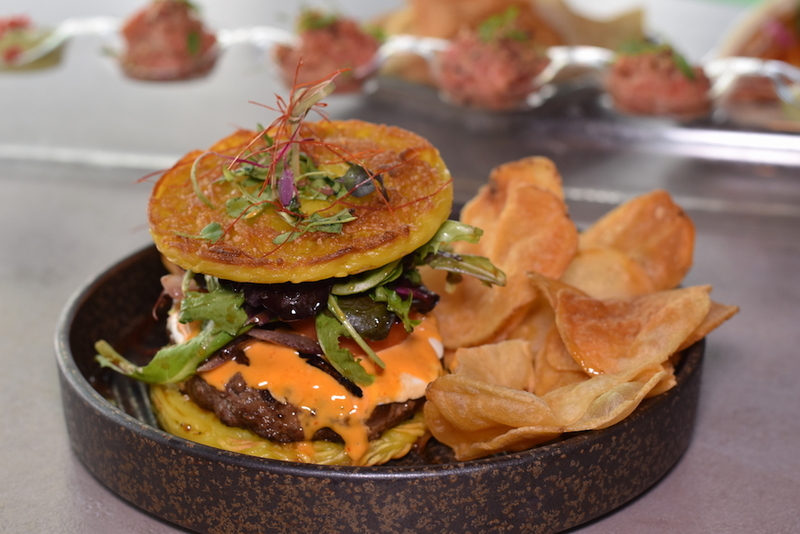 The rooftop offers a tapas style menu created by Chef Giuliano Leverone. 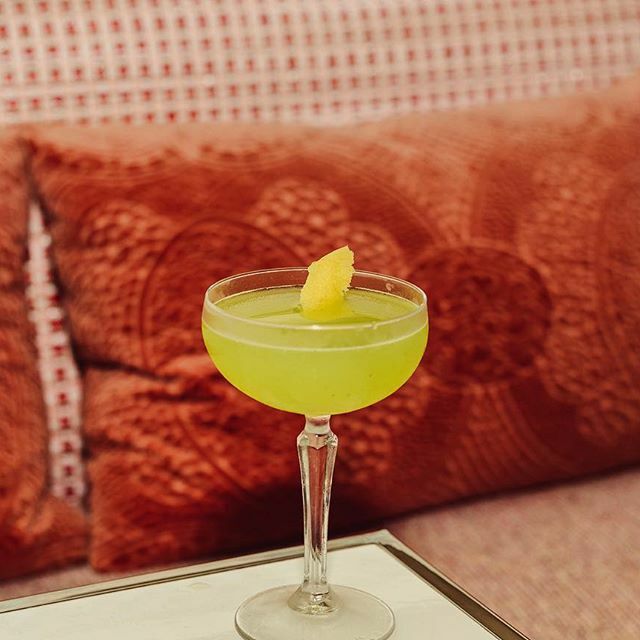 Menu highlights include Charcuterie and Artisan Cheeses paired with pickled garden veggies and focaccia; East Coast Oysters with mango, mignonette and pickled veggies; and Chicken Wings served with a house-made mild-spicy sauce. When you want to eat and drink on a Wnywood rooftop. No. 3 Social features highly curated soulful music to accompany the food which pays homage to street foods from around the world, while incorporating the flavors of Florida. 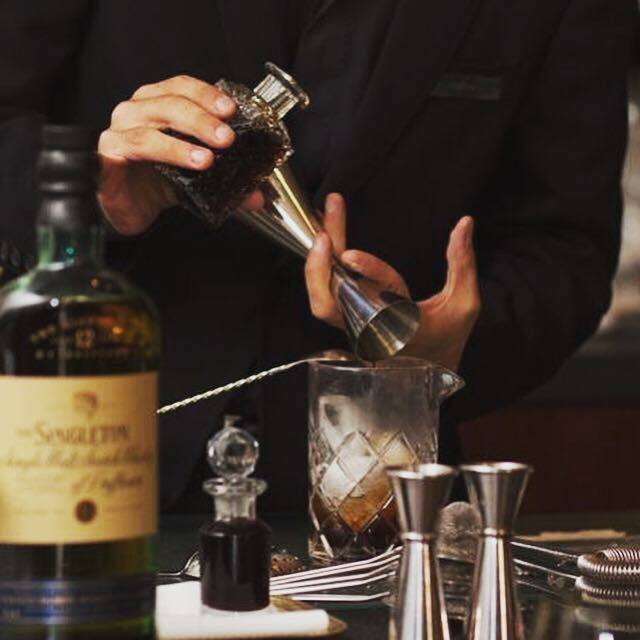 The bar program features vibrant cocktails inspired with local ingredients, a carefully selected wine list, and locally crafted beers. 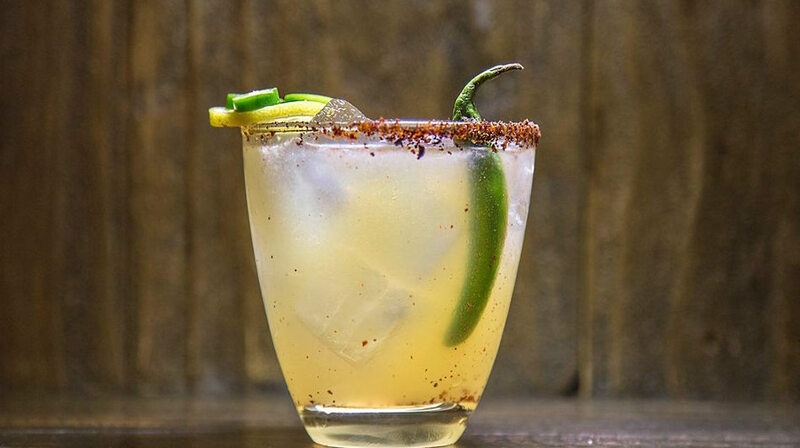 They call a night at Melinda’s, a Mezcal-soaked, late-night. Unprententious just mezcal (and more spirits). 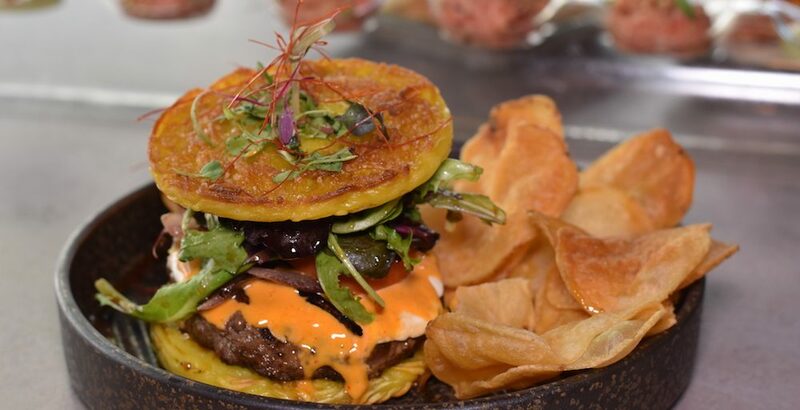 If you’re hungry they have bar-snacks at this neighborhood brasserie in Wynwood. 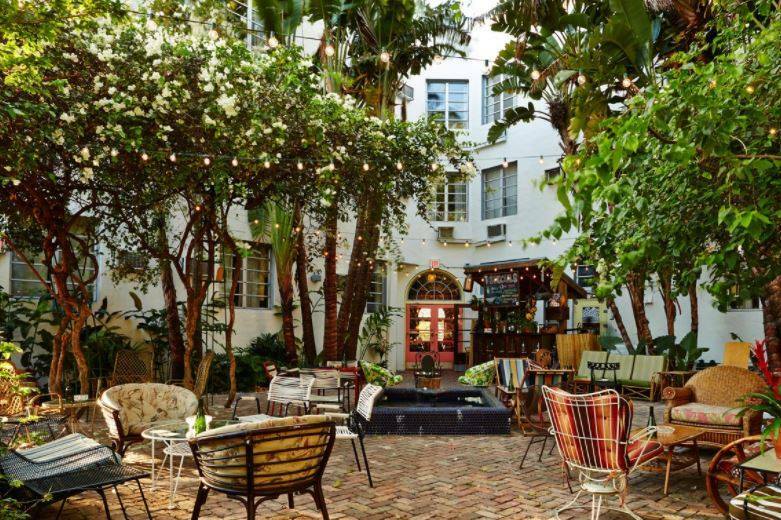 Renowned Broken Shaker is a great spot to kick back during Art Basel with an outdoorback yard vibe. Anything you want they know how to make. 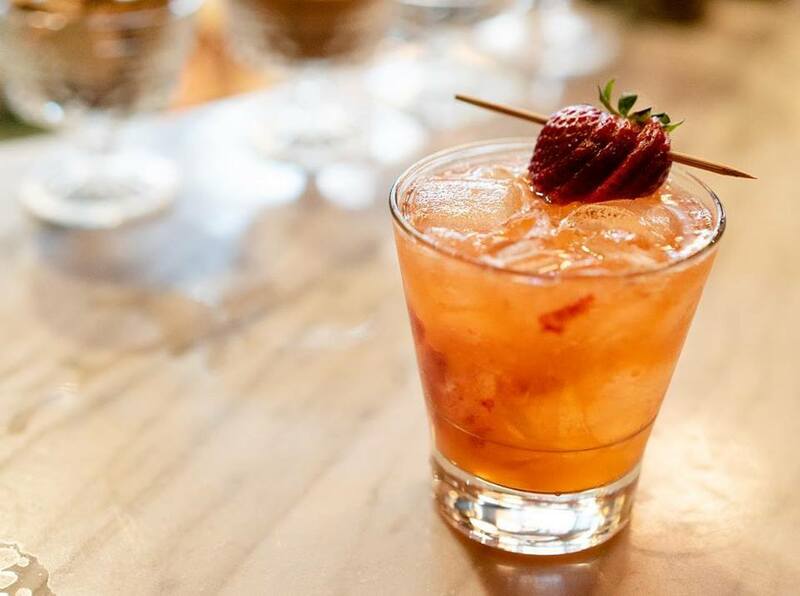 If you need a really good drink check out Sweet Liberty in Collins Park area alongside the Bass Art Museum, Sweet Liberty offers guests world-class cocktails and creative American food. 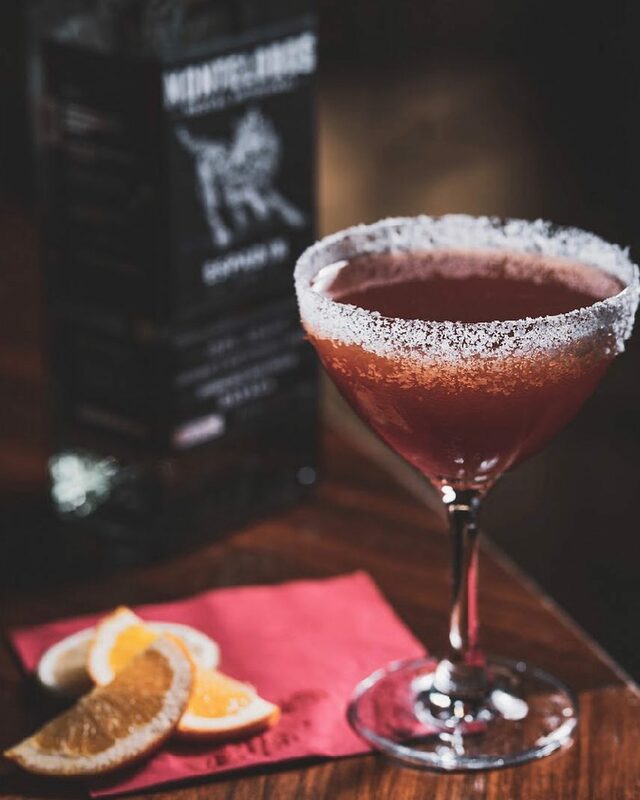 Conceived and operated by award-winning bartender John Lermayer and Dan Binkiewicz along with restaurateur David Martinez. A real neighborhood bar and the only bar in South Florida that specializes in All-American beers, spirits, wines, and cocktails. 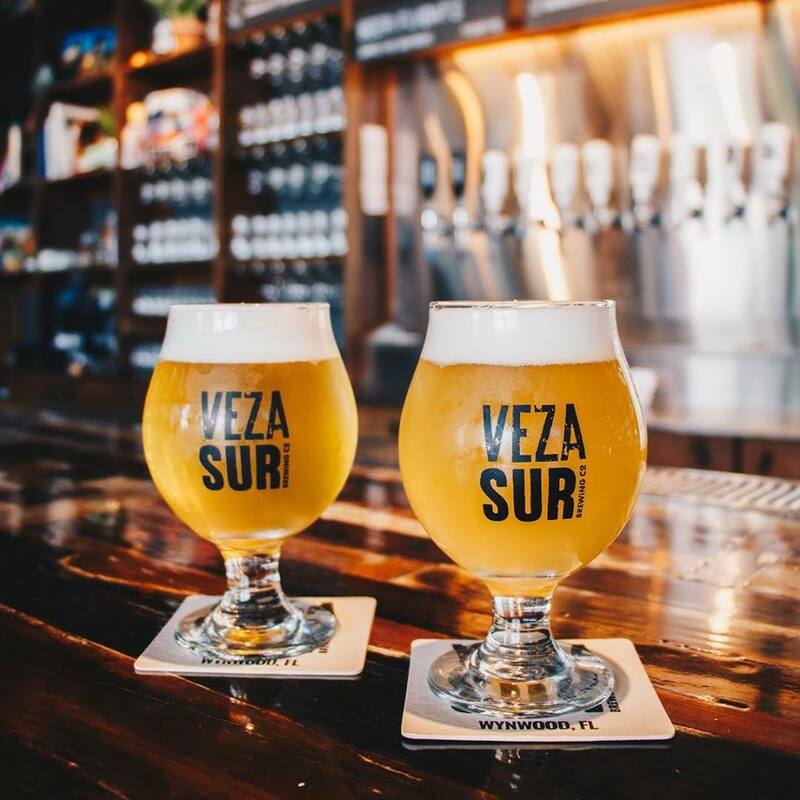 Miami-born craft brewery with Latin American roots.Flavorful and sessionable beers is their focus. From Craft Lagers and IPAs to Sours, they stay true to cerveza artesanal. Pair your beer and/or michelada with a snack from Chi-Fa, the Chino-Peruvian food truck parked on their patio. The old stomping ground formerly known as Bardot has been replaced with Boombox. 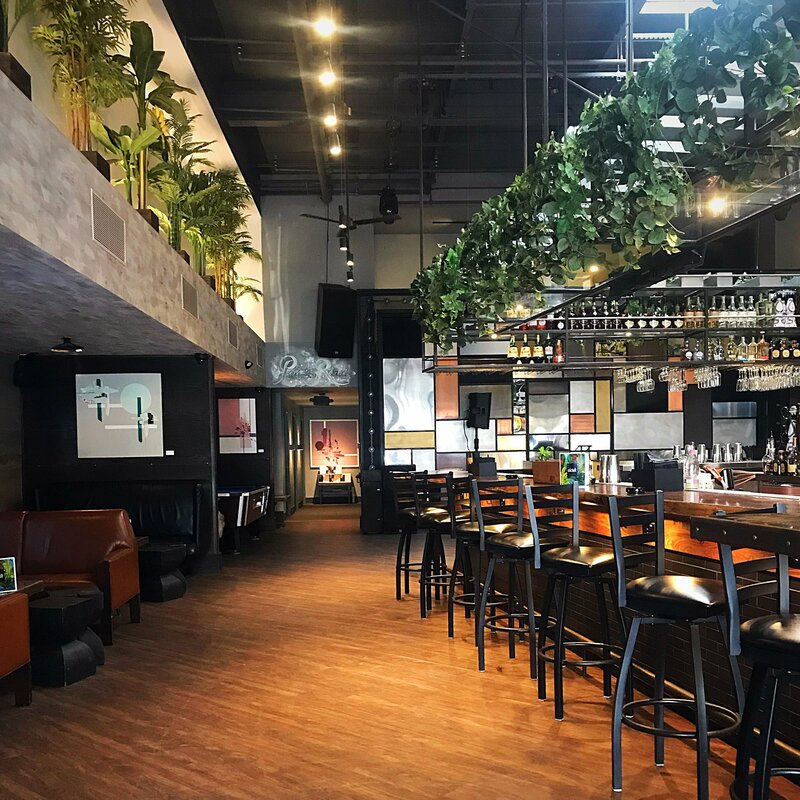 This bar is the newest concept by the team behind Beaker & Gray and Mason Eatery.Featuring drinks like The longest island iced tea and lemon drop the mic and a limited food menu by Mason.